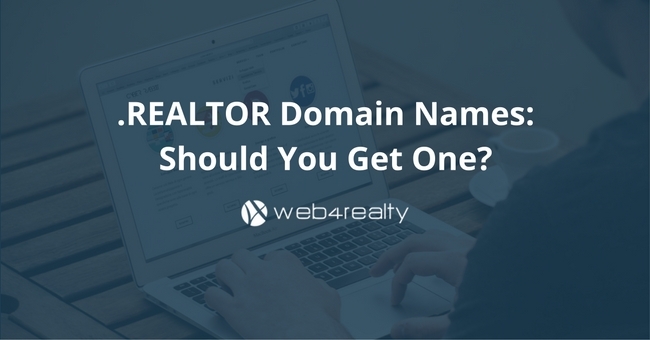 .REALTOR Domain Names: Should You Get One? When it comes to real estate domain names, for better or worse, there’s a lot to choose from. You can opt for the standard .com or .ca domains, of course, or you may decide on something a bit more fun, even though it might not ultimately garner as much SEO value or the desired amount of trust from your leads. But maybe you are a truly serious real estate professional. You aren’t supplementing your income by showing houses part-time on the weekends or using the business as a jumping off point to another industry. No, you are the type who lives and breathes everything about real estate: your clients, the fact that your work never really ends, and how satisfying it is to help people find and secure their dream homes. If that’s your mindset, the .REALTOR domain name might be for you. 1. A .REALTOR domain is part of a group of top level domains (TLDs) that specialize in bringing credibility and trust to a variety of professional industries. Big-name brands like Google and Amazon have TLDs, for example. 2. According to ICANN (Internet Corporation for Assigned Names and Numbers), the .REALTOR domain is the sixth fastest growing domain in existence, which is clearly good news for real estate professionals everywhere. 3. In order to receive a valid .REALTOR domain for their website, an agent must be in good standing with CREA. A member’s information gets run in the CREA database to ensure their membership and credentials are valid. Now that you have a better idea of what TLDs are and how to obtain one as a real estate professional, you’re probably wondering the scope and type of benefits they offer your business. The main reason more serious real estate agents and brokers are interested in obtaining a .REALTOR domain for their website is because it instills trust in their potential customers. Since it’s so simple for anyone to claim virtually any domain name, the Internet is teeming with thousands of bogus URLs that initially appear valid and connected to the correct companies, but unfortunately that is not always the case. When an agent is actively using a valid .REALTOR domain, their leads and potential clients will know they are browsing the website of a legitimate professional, which will not only put the client more at ease, but they will also be more likely to choose that agent to represent them in the process of buying or selling their home. Looking for a new real estate website provider? 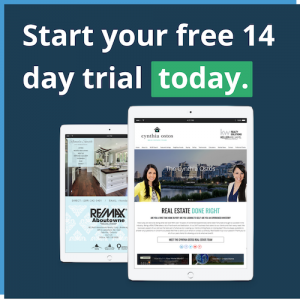 Try Web4Realty’s 14-Day Trial. No credit cards. Cancel anytime. If you’re a CREA agent, you’re likely interested in abiding by the codes and laws of that organisation, and by extension, upholding the reputation of the real estate community. That means obtaining and using a TLD like .REALTOR nearly guarantees that that specific brand name—and everything that goes along with it—is protected. Simply put, you’re leveraging the trust and power that a TLD gives searchers online for the entire real estate industry. 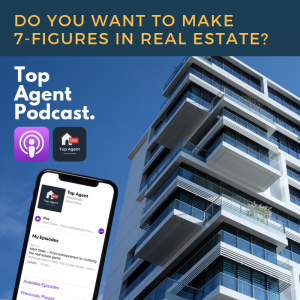 In case it wasn’t fairly clear already, by using a .REALTOR domain, you’re consistently gaining more trust with your leads, as well as building credibility for your business, which is obviously a positive situation from all sides. 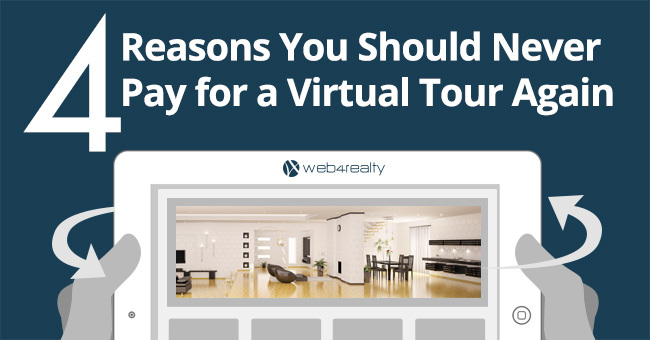 By CREAs logic, if site visitors are on a .REALTOR domain, they know they’re visiting a trusted professional’s site, and that earns the agent more respect, more business, and a bigger platform to prove their expertise and knowledge to their clients. As we’ve mentioned above, it’s easy to find yourself in the midst of misinformation and less-than-legitimate sites on the web when you’re searching for a particular professional or service. The good news, however, is that research shows that those who obtain their own .REALTOR domain names tend to use them, rather than shelving them, a common practice for those who buy up a slew of similar domain names hoping for a bump in their site’s SEO. This means if you use your own .REALTOR domain, you’ll see a consistent flow of site visitor traffic, thus increasing your SEO, higher rankings in search, and a higher amount of business overall. So there you have it: the benefits available to your business through a .REALTOR domain name for your website should be enough to convince you it’s worth the setup effort, especially when you consider how much credibility you’ll gain in the long run. Build your own stunning real estate website with Web4Realty’s PageManager.